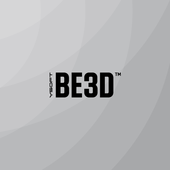 Designed by Martin Žampach for be3D (http://martin.zampach.com/) printed on DeeGreen printer. For the texture effect, use zero top thickness with 30% rectilinear (or other) infill and 4 perimeters minimum. Small magnet used in a clip holder. 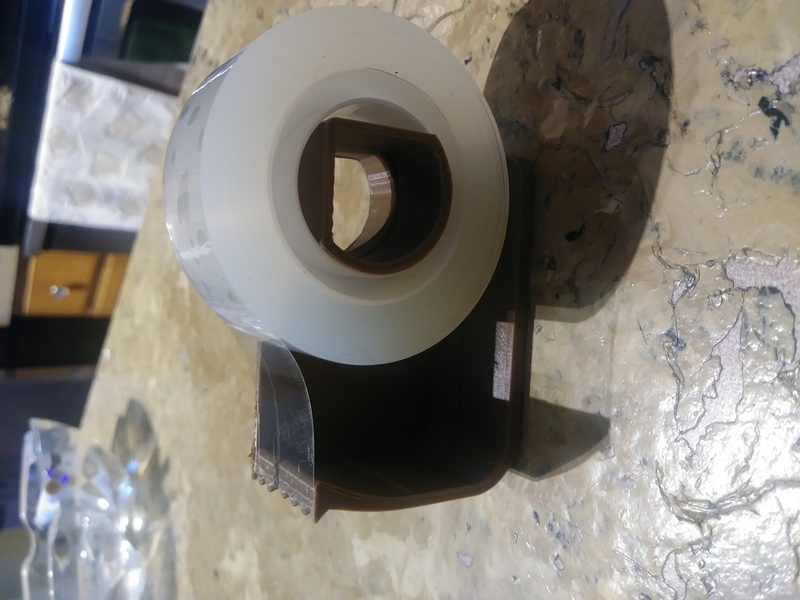 The print looks really good, and a standard roll of tape fits on it perfectly; it moves easily but doesn't seem to be in any danger of falling off. I wish the cutting edge for the tape was a little sharper/sturdier. I can't quite get a clean cut.